What could these two food items have in common and why would I blog about them? My son and I enjoy the new water flavor enhancers that you squirt into your bottle to add a bit of zip to ordinary H2O. Most of these are sugar free so it has a little bit of the taste of kool-aid, but a bit healthier. I recently grabbed the orange flavor that I had not purchased before, stirred it up in my glass of ice water and took a good gulp. Instantly Tang came flooding back to my mind. I am showing my age somewhat because my kids don't understand the significance of this orange flavored drink that was at one time alone in it's own category. That brought a flood of memories from my childhood. 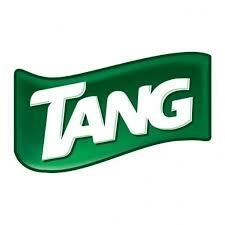 We did not purchase Tang or much in the way of snacks when I was growing up. But my Grandma did! something so flavorful as this orange powder before. She also had this cabinet that my three foot self could only stand below and stare up at. It was above the oven and when she would open a door I stood and gaped at the boxes of snacks she had stacked side by side in there. It was a site made only from a child's dream. I'm positive I did not intentionally pull at her heart strings, but I would look up at her with my green eyes that were covered with mile long eyelashes and ask if I could please have a snack. 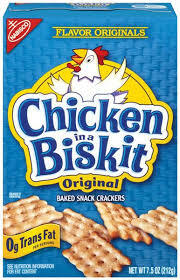 You see Chicken n a Biskit was my favorite! My own heart was doing somersaults in my chest because that is all I desired at Grandma's house besides doing flips on her clothes line poles or occasionally being able to climb to the attic to play make believe. Those days also remind me of easier times with no responsibilities except what I wanted to play next. 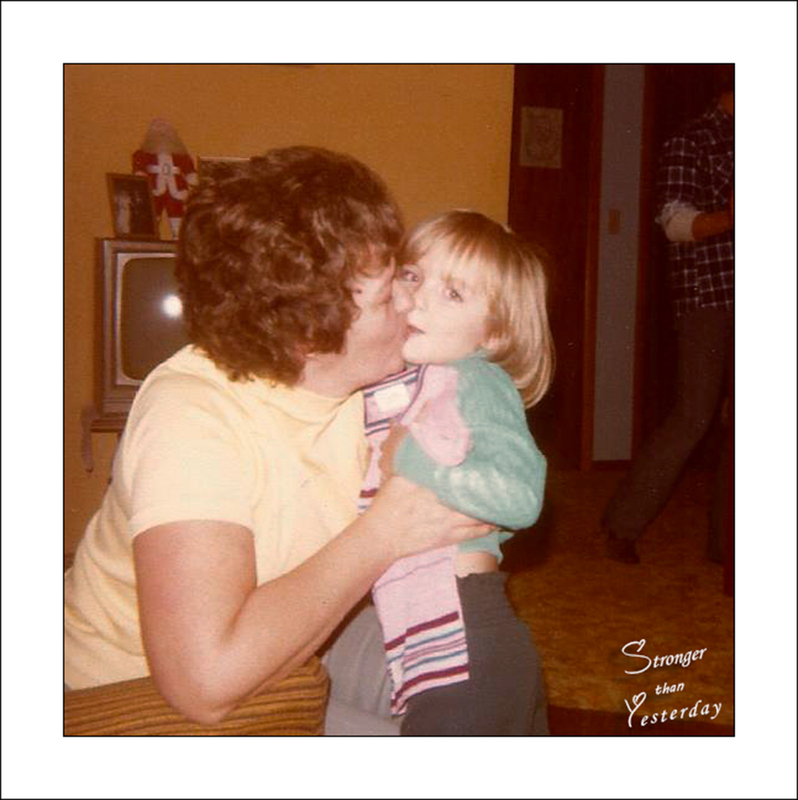 The memories make things go all warm and fuzzy inside of me and I can just sit and hope that our own children can associate a scenario like this with their own grandparents.